windsoriteDOTca presents a look at local candidates for Ontario’s 2014 Spring Provincial Election. 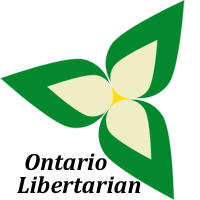 Descriptions of candidates are provided by publicly available information and parties are presented in the order they are listed on Elections Ontario’s website. Jason Dupuis has been a small business operator since 2006, steering a highly successful enterprise through one of the worst economies in decades, with dedication, perspiration, and innovation. As lifelong Windsor resident, the son of an autoworker and a nurse, Jason was born and raised on the values of hard work and community service that characterize Windsor-Tecumseh. He will fight at Queens Park for all workers in Ontario to ensure the area obtains the opportunities that will guarantee our future economic stability. An alumnus of Riverside Minor Hockey and Riverside Minor Baseball, Jason is active in local sports, volunteering as a coach for both Baseball and Soccer. 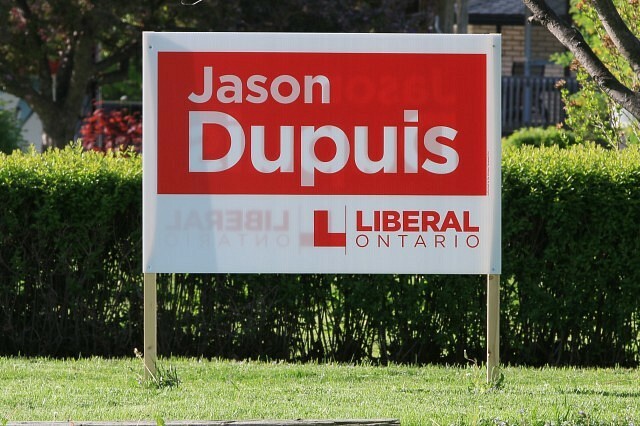 Jason has served on the Windsor-Tecumseh Federal Liberal Riding Association executive and has been active in local politics for the past 15 years. Percy Hatfield is a respected community leader in Windsor-Tecumseh. A well-known television and radio personality, Percy was the CBC’s municipal affairs reporter in Windsor and host of his own popular TV segment, “Percy’s Political Panel.” After 30 years as a CBC broadcast journalist, he went from covering city news to creating it. Elected Councillor for Ward 5 in 2006, Percy got results for the people of Windsor and Essex County. Sitting on the city’s Planning and Economic Development Standing Committee, he brought together community leaders throughout the region to create new jobs and economic opportunities. On a number of municipal decision-making committees he took the lead in bringing important issues in public health, housing, business improvement, and culture to the forefront. He also represented Windsor and Essex County at the national level, serving three years on the board of the Federation of Canadian Municipalities. At the provincial level, Percy became the first Councillor from the Windsor region to be elected Vice-President of the Association of the Municipalities of Ontario (AMO) and served as Chair of the Large Urban Caucus. Percy works hard to raise funds for local community groups like the Easter Seals, United Way, and the Hospice. He and his wife Gale, a school Trustee at the Greater Essex County District School Board, support the “Do Good Divas”, which recently donated more than $300,000 to local health care causes. 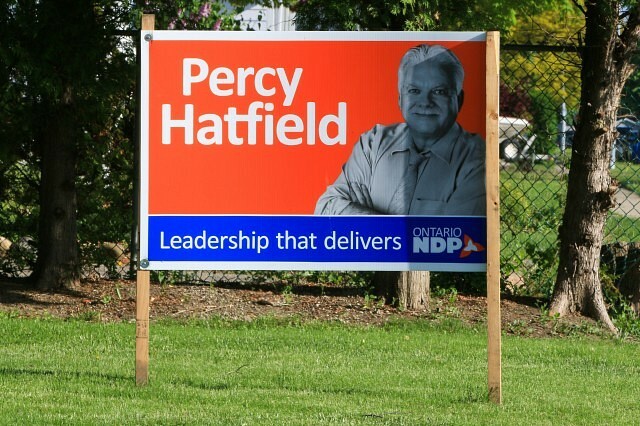 An experienced community leader and advocate, you can count on Percy Hatfield to get results for Windsor-Tecumseh. Percy, a self-described “army brat,” grew up on military bases across Canada. He is a proud and active member of the Riverside Branch of the Royal Canadian Legion for more than 25 years. He and Gale have been married for 38 years. Tim is a Holistic Nutritionist known as The Holistic Guy who consults with clients on a one-on-one basis finding solutions with food and supplementation to help them to achieve optimal health. Tim owns and operates The Holistic Guy Foods. This food processing company focuses on supporting local farmers and businesses and specializes in dehydrated, fermented, and sprouted whole foods. Adam is an active member of the Windsor community, being involved in a wide range of community groups and activities. Currently pursuing a degree in Environmental Studies (B.E.S.) at the University of Windsor, Adam seeks to combine his passion for the environment with his background in social justice and documentary film. While completing an Honours Degree (B.A.) in Communication, Media and Film in 2012, Adam became involved with the Ford City Community Garden and the University of Windsor Campus Community Garden. Having lived and worked in many Canadian communities, including Halifax, Quebec City, Montreal, and Banff, Adam has ultimately situated himself in Windsor-Tecumseh and has developed an affinity for all that the beautiful region has to offer. Traveling abroad has taught him the value of local initiatives but has also inspired him to connect with people internationally on issues that affect everyone and the environmental systems that support life on the planet. As the site manager at the Downtown Windsor Farmers’ Market, Adam has had the opportunity to connect with farmers, craftspeople, entrepreneurs, artists and residents in the Windsor-Essex region. By supporting local businesses, keeping dollars in the community, retaining youth, and attracting visitors and new residents to this region, Windsor-Tecumseh can celebrate the best it has to offer. Adam is never afraid to stand up for his beliefs and for the rights of others. 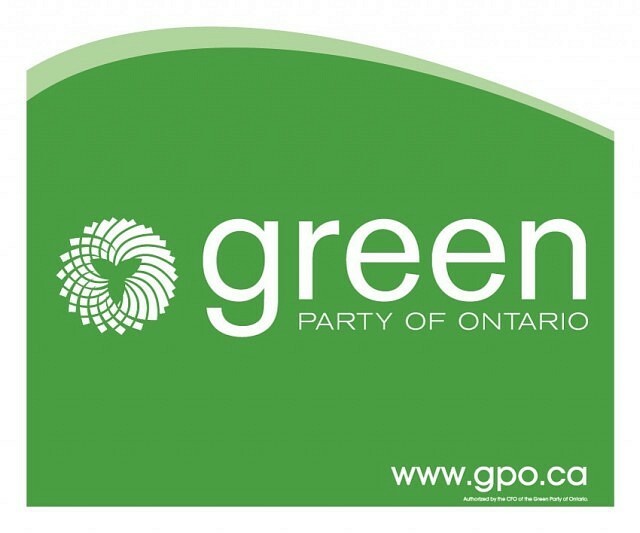 He is a firm believer of community involvement in the democratic process and hopes you will support him in spreading the Green Party of Ontario’s vision by voting for him on June 12. Brandon Wright was raised in Windsor and lives in Tecumseh. He is actively involved in the community. Brandon had a passion for music and education from an early age. He currently leads a local band, teaches music to youth and adults and is a teacher and councillor assisting students with disabilities and special needs. Brandon holds degrees from the University of Windsor and University of Western Ontario. Brandon understands first-hand how difficult it is for young people in his community to find a job and start their lives. He is deeply concerned with the high-level of debt in Ontario and the lack of good, middle-class jobs, especially for youth. 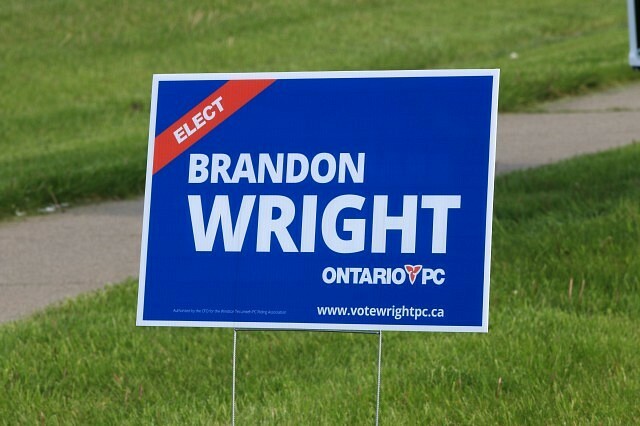 Brandon believes in the PC Million Jobs Plan and the prosperity and jobs it will bring back to the Windsor area.